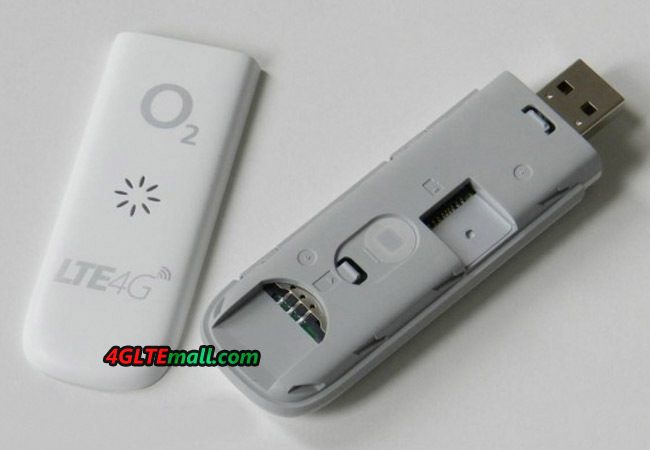 In the last few weeks, O2 has a new LTE Surfstick ZTE MF823 in the product range. 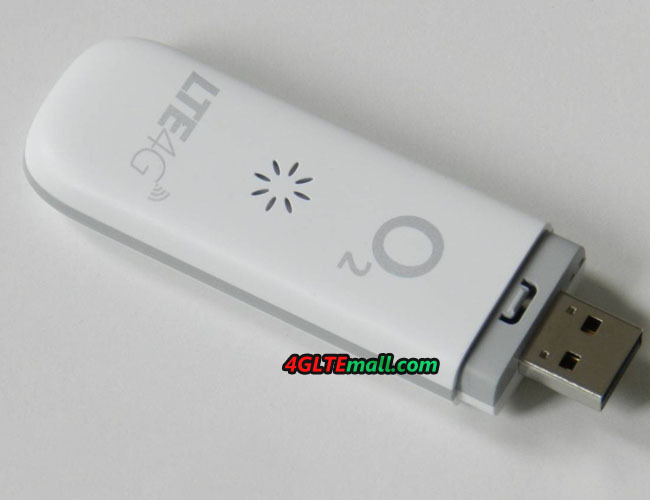 We have taken the “O2 Surf Stick 4G LTE” in detail and tested it in O2 LTE network. 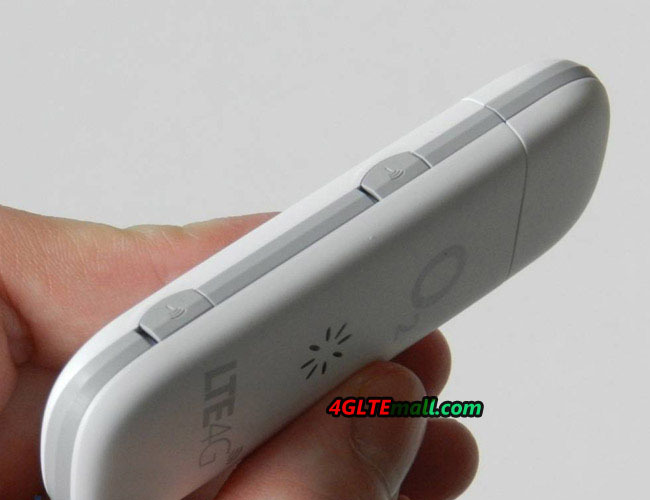 The ZTE MF823 is available on http://www.4gltemall.com without contract and is one of the best LTE surf sticks on the market. 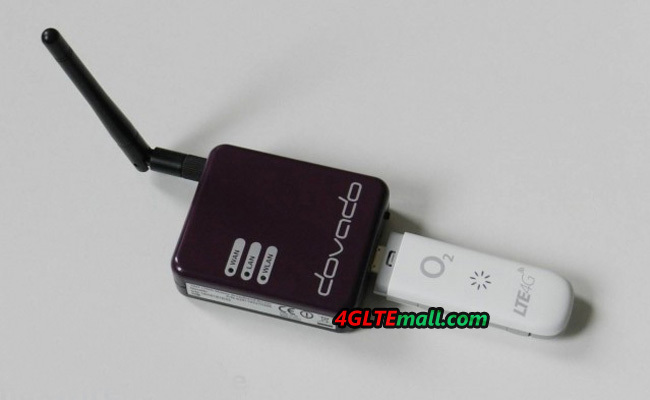 Inside the MF823 is a modem from Qualcomm, which belongs to LTE category 3 (up to 100 Mbit/s) UE and 3G UMTS, including DC-HSPA+ and GSM are naturally supported. 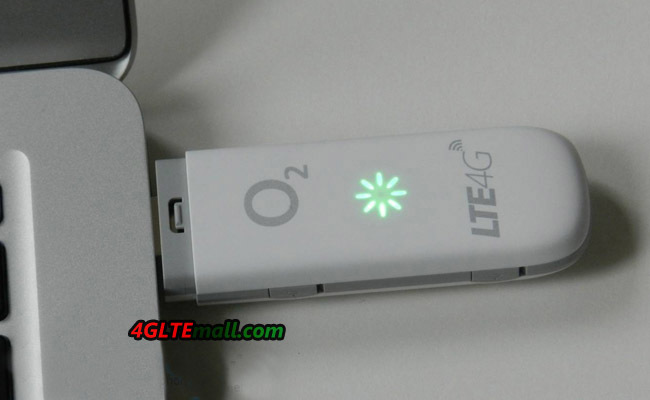 LTE Category 4 is not supported yet, however, O2 advertises currently does speeds of up to 50 Mbit/s in its LTE network.